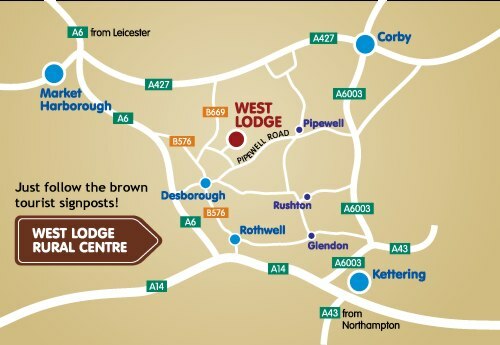 Targetcraft Archers are based in Rothwell and Desborough which are both near to Kettering in Northamptonshire. 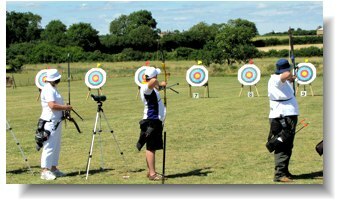 We are a target archery club and shoot on a regular basis throughout the year with one venue in Rothwell for indoor shooting during the winter months and one in Desborough for outdoor shooting. Our indoor season generally runs from October to Mid April with a little variation depending on weather. Exact dates can be found in our shooting calendar. We shoot on two nights every week: Tuesday from 6:30pm until 9:30pm for general practice and on Fridays from 6:30pm to 9:30pm for scoring rounds. 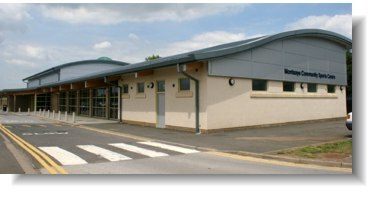 Beginners courses are run within our Tuesday night sessions from 6:45 to 7:45. We are fortunate to be among the few archery clubs who have their own dedicated archery field. This means that our members can shoot any time of the day, 365 days per year. Although we do have a specific outdoor season which runs from mid-April to the end of September, this is only relevant for scheduled club shoots and beginners courses. Our members are free to use the archery field at any time (archery safety rules to be observed at all times). 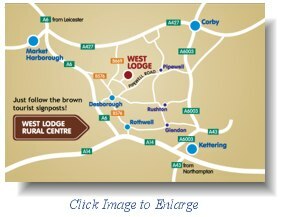 The field is adjacent to the well known West Lodge Rural Centre and benefits from sharing their ample parking facilities. Free access to the Rural Centre cafe/restaurant is available to all Targetcraft members on production of their membership card. All styles of bows are used in our club including the Recurve (Olympic bow), Compound bow, Longbow, Flatbow and Traditional Recurve. All age groups and all abilities are welcome at our club. 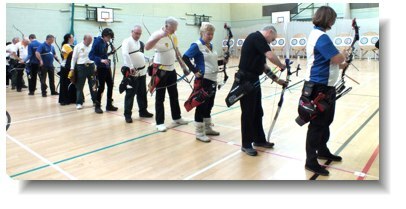 We have archers from age 8 to 80+ and from absolute beginners to members of the GB national team. Visitors from other clubs are always welcome to shoot with us at both venues. (normal formalities: please have your our Archery GB card with you - small shooting fee charged). Beginners: If you are new to the sport and think you might like to give archery a try then have a look at our Beginners page for more details of how to get started. If you have any questions then please feel free to get in touch. See our Contacts page for more details.